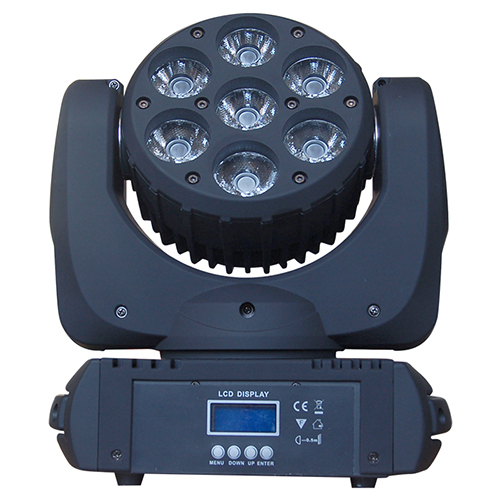 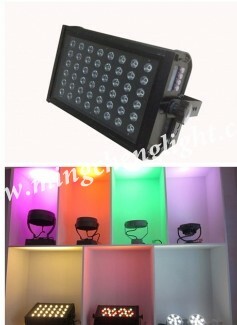 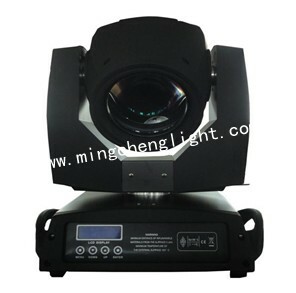 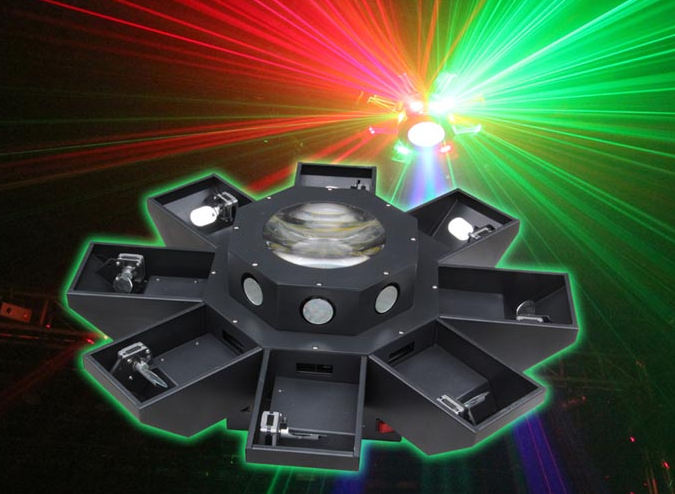 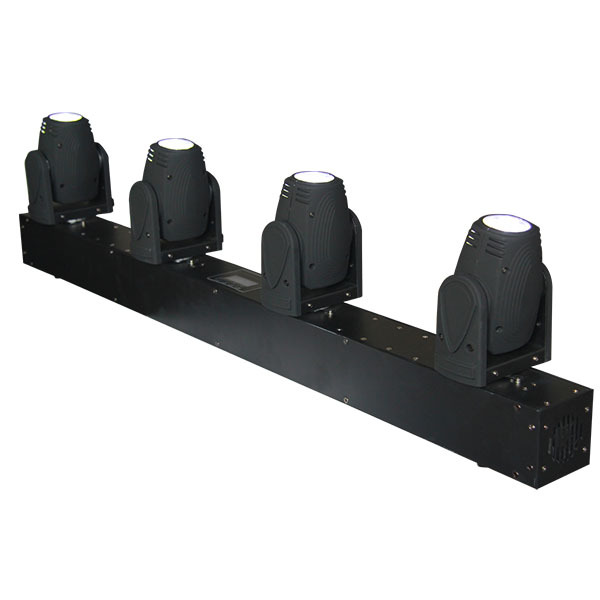 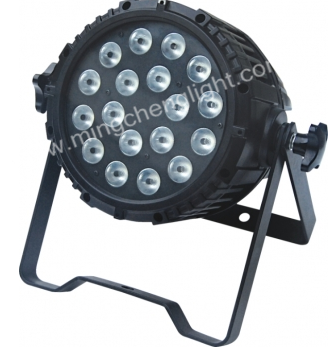 Guangzhou Mingcheng Stage Lighting Equipment Co., LTD is a collection research and development, production, sales and service in the integration of production-oriented enterprises, the main production stage lighting equipment, moving head light, follow spot series, laser series, L E D high-power series, lighting series, LED effect, cigarette smoke oil, stage equipment, console series, accessories series, etc. 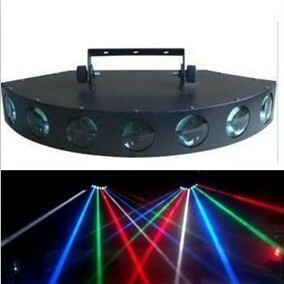 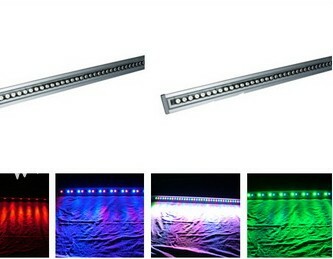 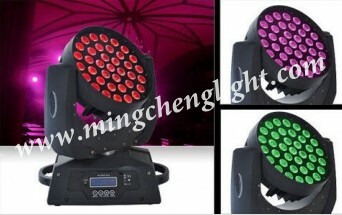 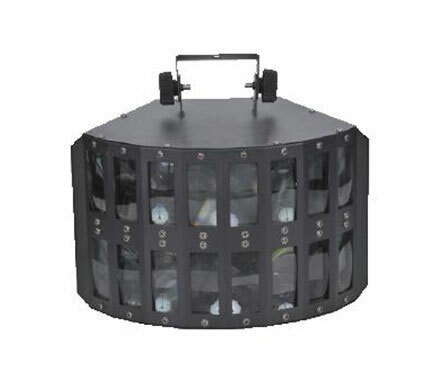 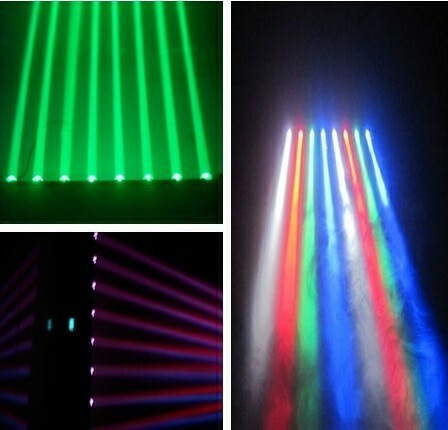 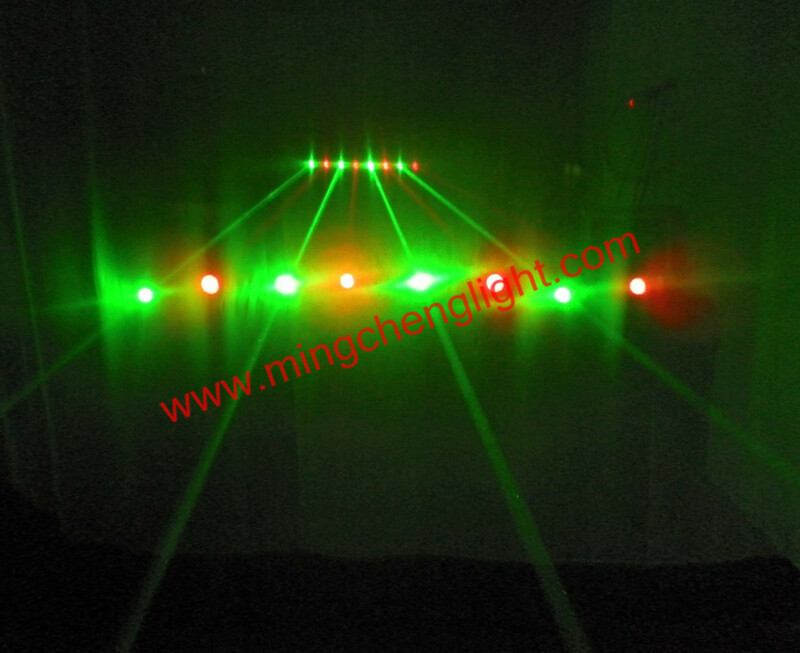 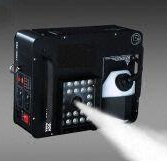 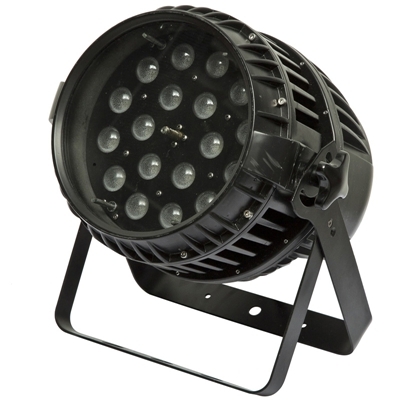 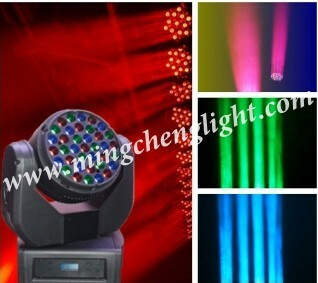 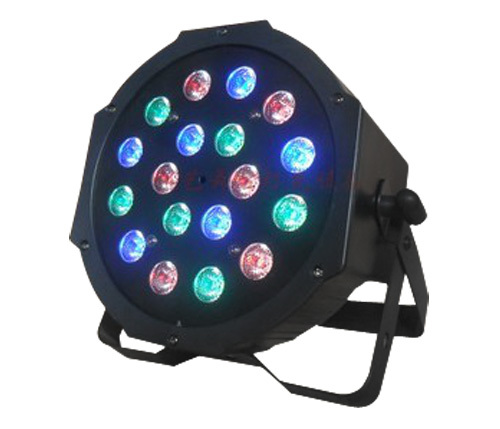 Is widely used in stage, dance halls, KTV rooms, radio, television, opera, film and television entertainment places, etc. 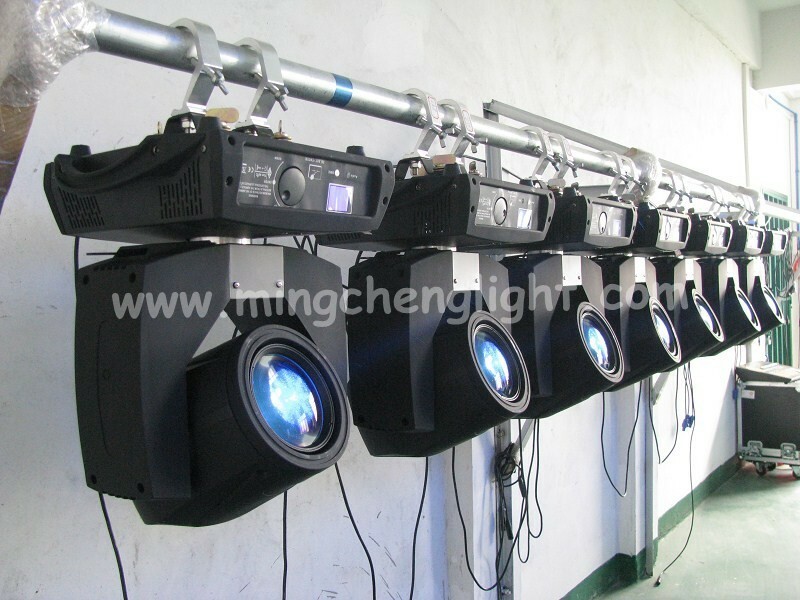 No matter in product variety, quality process, and production capacity, technical content, has accumulated rich experience, for different levels of the different needs of customers to provide quality products and services.